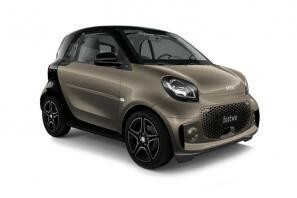 Smart car leasing and contract hire. At CarLeasing.co.uk, we aim to bring you the best smart leasing deals across all models available. Derived from a cooperation with Mercedes and Swatch, the Swiss jewellery manufacturer, smart was founded in 1994 and stands for Swatch Mercedes ART. The current logo incorporates a "c" and an arrow representing "compact" and "forward thinking", demonstrating exactly those in all of their models. Browse our range below and choose from a selection of options, including insurance or maintenance packages for added peace of mind. Our latest Smart leasing deals. 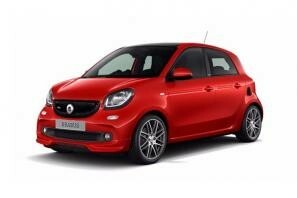 Click the links below to view our latest Smart car leasing deals. 3 reasons to lease your next Smart from us. We deliver your brand new Smart vehicle for no additional cost.